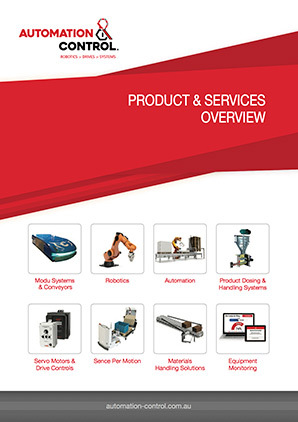 Automation & Control supplies the Modu Alpine Conveyor and Storage System. The alpine conveyor system consists of multiple layers of conveyors that are stacked vertically. It is used for buffer processes, storage tower or as an accumulation and incline/decline to or from overhead transport systems. 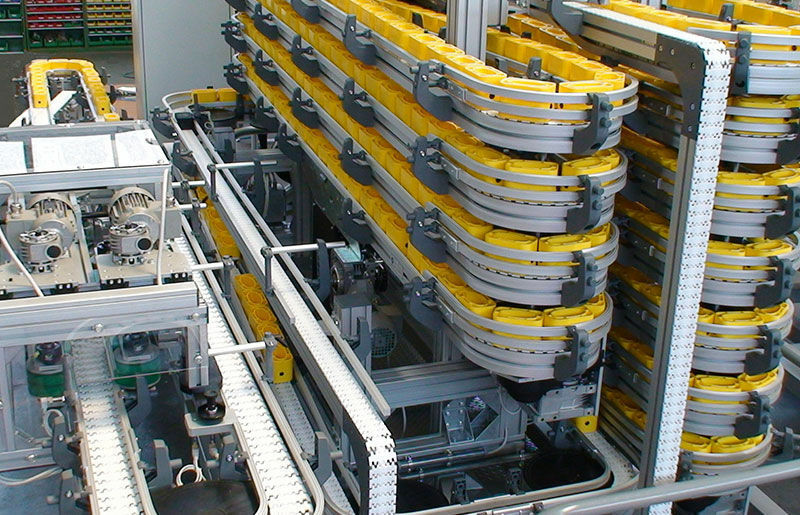 The alpine conveyor acts as a buffer between different machines. It can also be utilised as an aid between the processes for elevating or lowering the products, drying or cooling.